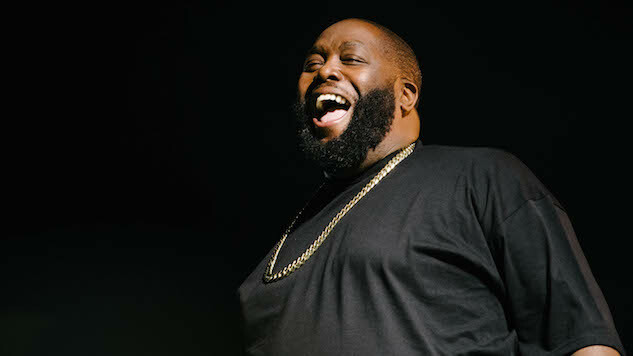 Whether it’s an attempt to be socially conscious, or merely an attempt to make a little side-cash, Killer Mike’s new anti-Confederacy shirts are undeniably hilarious. The idea is that a lot of modern Confederacy supporters seem to have forgotten who exactly won the Civil War. This new t-shirt from the Run the Jewels frontman is here to help. But that’s not all, there’s also sweatshirts, hats and mugs all displaying the score you’d think everybody would be aware of by now. So far the United States is definitely in the lead, and hopefully we’ll never have to endure another round. The U.S. would probably win that too. To snag some gear, click here.